If you are unsure how to clean your Kenco Singles Machine why not have a look at our animated cleaning and troubleshooting guide. 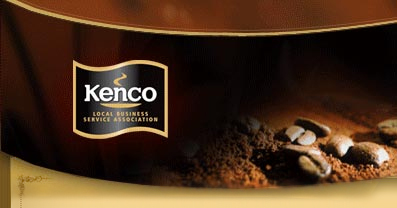 It gives you a step by step demonstration of how to clean and maintain your Kenco Singles brewer. Obviously if you are still unsure then please call the office. 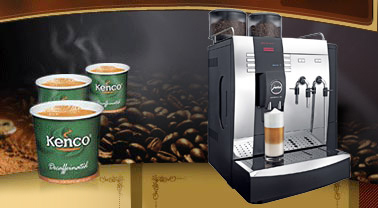 This entry was posted in Coffee machine and tagged Kenco Singles Cleaning Guide, Kenco Singles Machine, Singles Machine Cleaning Guide. Bookmark the permalink.